There was a noticeable increase in tenant demand in the London lettings market in 2018, outstripping supply for much of the year, setting the scene for rent rises next year, according to the latest annual overview. Supply was hit by a growing number of landlords selling their properties, often to owner occupiers. This trend was not only evident across the London private rental market, but nationwide, says the report from letting agents Chestertons. Despite this, there was still plenty of activity with an increase in lets agreed over the summer months due to high demand and the number of agreed lets in the third quarter of 2018 was over 60% higher than in the same quarter of 2017. Landlords leaving the private rented sector was exacerbated by the phasing out of tax relief on finance related costs which made buy to let investment increasingly unviable for many amateur or accidental landlords, the report points out. Although rents were static in the third quarter of the year in 28 higher value London locations, rents were either stable or saw an increase in 20 other locations covered by our Chesterton offices. The report also points out that the increase in rents in many parts of London meant that rental yields also increased, and they could continue to rise in 2019 if supply reduces further. Indeed, there were pockets throughout London that benefitted from considerable growth, particularly Chiswick which saw the highest surge in gross rental yields over the last year of around 30%, while Tower Bridge and Covent Garden saw an annual increase of 17% and 15% respectively. Chestertons says that rental growth is likely to be sustained in 2019 due to the current gap between supply and demand, but affordability is likely to be stretched further as rental growth outpaces most people’s wages. 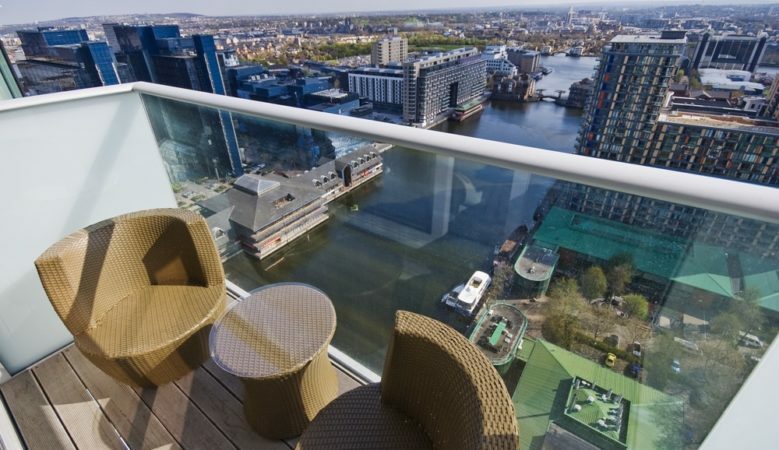 ‘There will be a limit though where people simply can’t afford to rent in London and landlords therefore need to be realistic with their rents,’ said Richard Davies, head of residential lettings. ‘Despite many amateur landlords having to scale back their portfolios or leaving the sector altogether, investing in the London market is still a very attractive proposition for professional landlords with low interest rates, which is likely to continue, and higher rental returns,’ he pointed out. ‘Looking at a longer forecast, the supply and demand imbalance should be largely corrected by the rapidly expanding build to rent sector. Against this backdrop, we are expecting to see a modest rental uplift next year of 2.5% in London and 2% in prime central London. We forecast that by 2022 we will see a total growth of 11.5% in rents throughout London,’ he added.